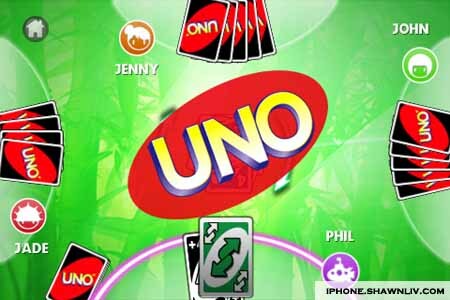 Everyone knows UNO™ – the classic card game of matching colors and numbers that’s #1 for family fun. Immediately, you can download it on your iphone, ipod or Ipad to against computer opponents or friends on a single device! So, Enjoy the classic card game that’s #1 for fun with friends and family. It is so fun and easy to play in single mode due to the brand new gameplay system! Anywhere, Just Simply drag & drop cards using your finger on the screen for intuitive control, and be the first to get rid of all your cards. Compatible with iPhone, iPod touch, and iPad. Requires iPhone OS 2.2.1 or later.